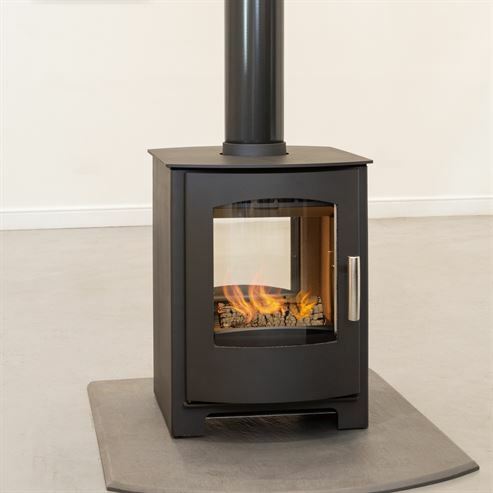 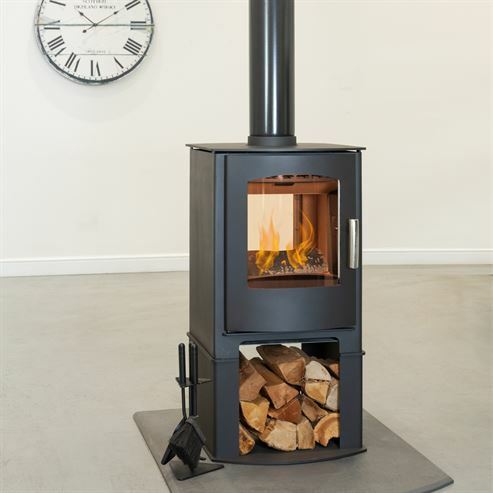 New for 2015 the Double Sided Loxton and Churchill is a fantastic addition to the Mendip Stoves range. 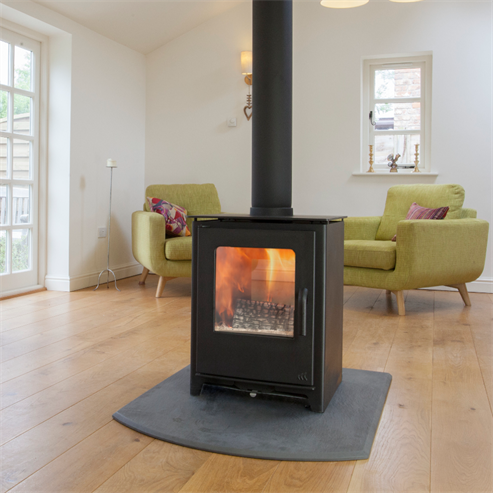 It's huge firebox and large windows make it perfect to heat not only one room but two! 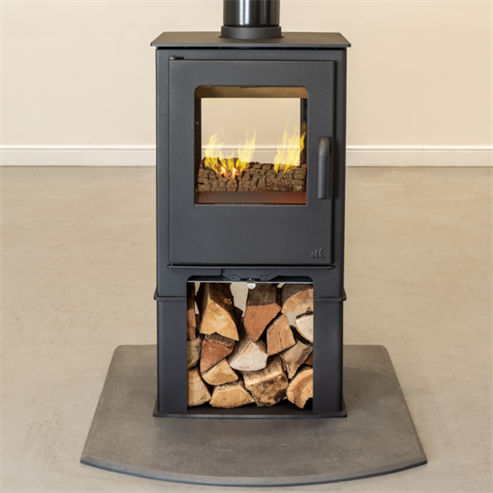 Each stove is adhorned with the classic features from either the Loxton or Churchill range and available as a standard or logstore model.